Home / Beauty / Makeup / The Best Concealer, EVER! There's nothing I like more that have a browse in boots or superdrug every now and again, I'm sure that I am not the only one. I love beauty products and adore makeup, I probably have too many products, but I still can't help buy more. I know that I am not the only one. When it comes to beauty product most of us check reviews and recommendations. 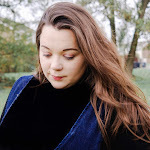 Ever since becoming a blogger, I have been pretty obsessed with so many beauty blog and Youtubers, and so I rely on their recommendations, A LOT! A little gem that is mentioned again and again the these beauty videos are the most amazing concealer, I'm pretty sure you have heard of this little gem too. 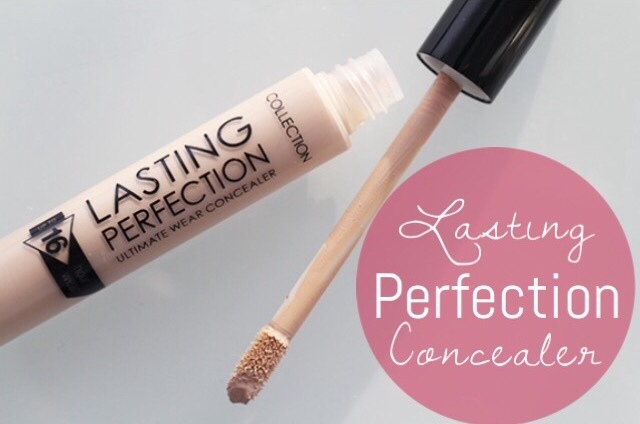 'Collection-Lasting Perfection Concealer'. Considering so many bloggers swear by this product I thought I would give it a try and at £3.99, it's hardly going to break the bank. First impressions? Why am I only now using this concealer! Seriously! Pretty much ever since I brought this product I have not been able to stop using it! I do have to agree with many of the bloggers and Youtubers, it's like the holy grail of concealers. It's fantastic for blemishes and it has helped me create the flawless look that so many of us want to achieve. Dark circles? Not any more with this little gem . It is such a good quality product which is very affordable, the only fault I can find is...only finding this out now. 4 comments on "The Best Concealer, EVER!" I'll definitely give this a try. I've had dark circles since I was a child, Now that I'm a mum they are ten times worse!